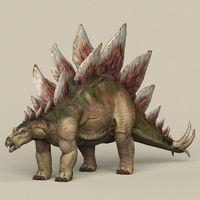 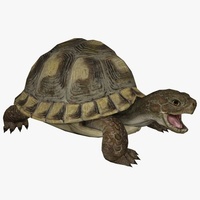 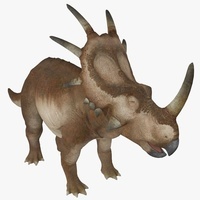 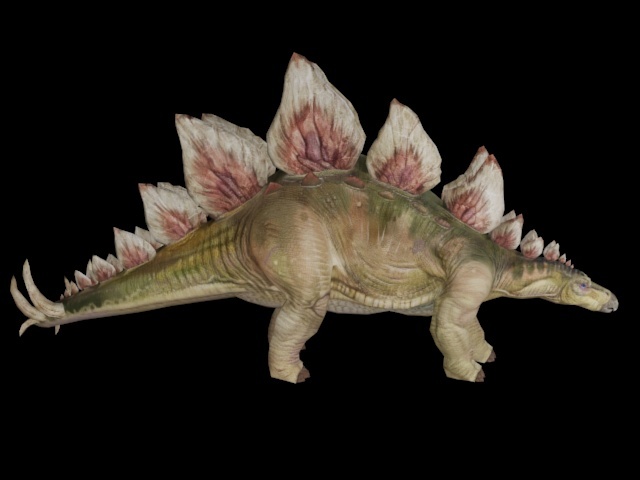 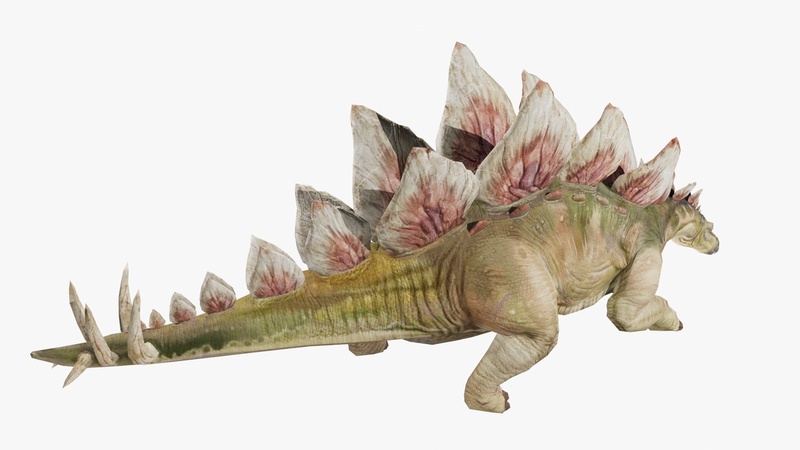 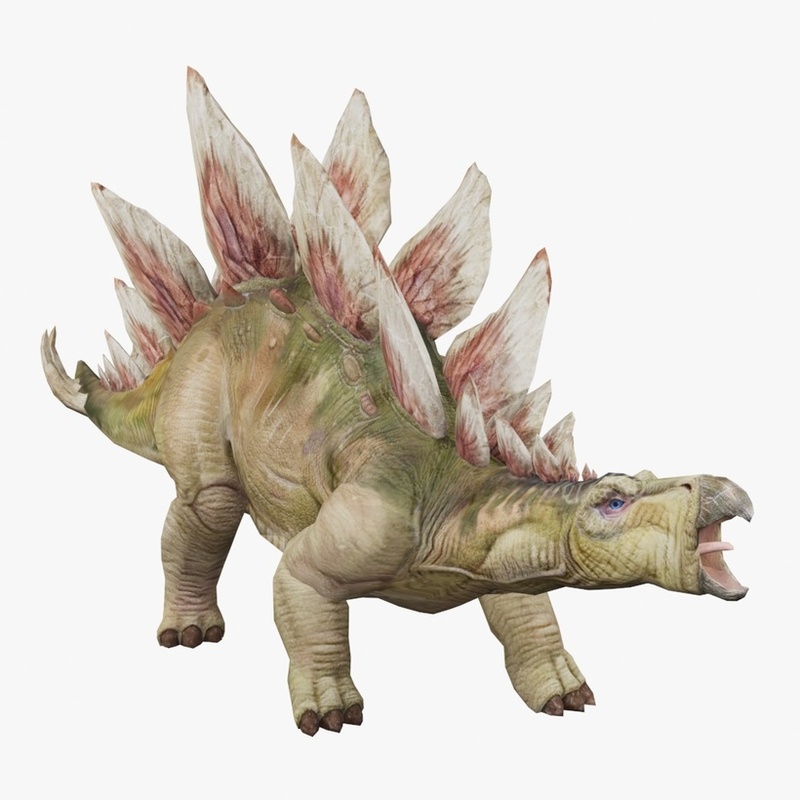 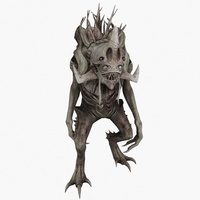 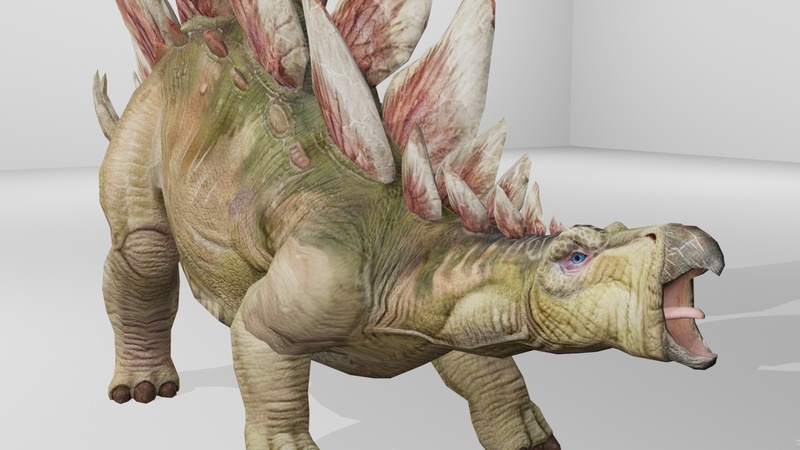 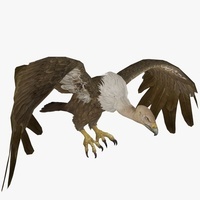 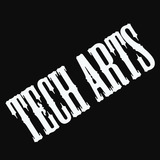 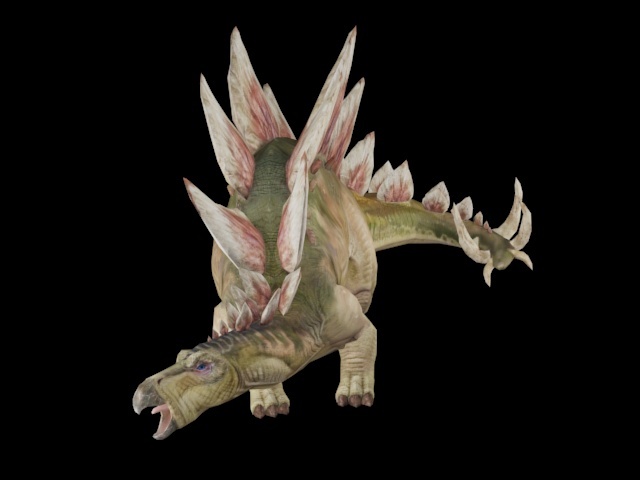 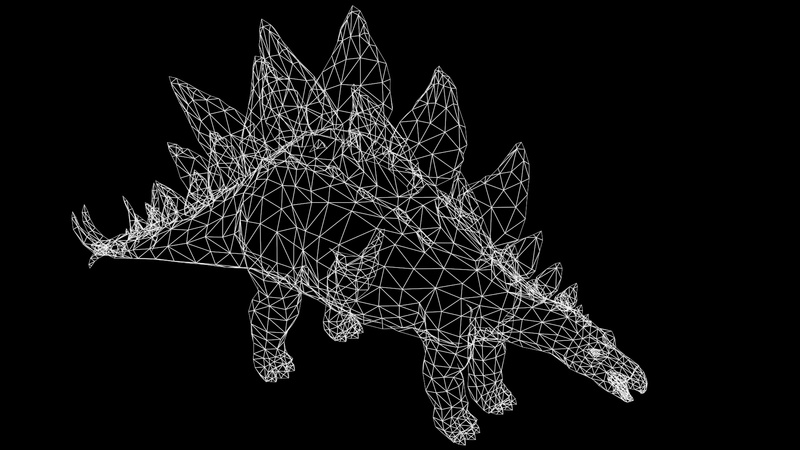 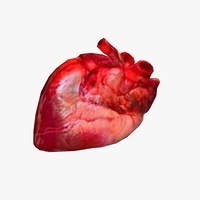 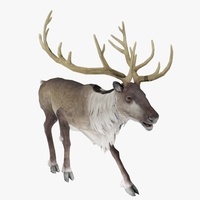 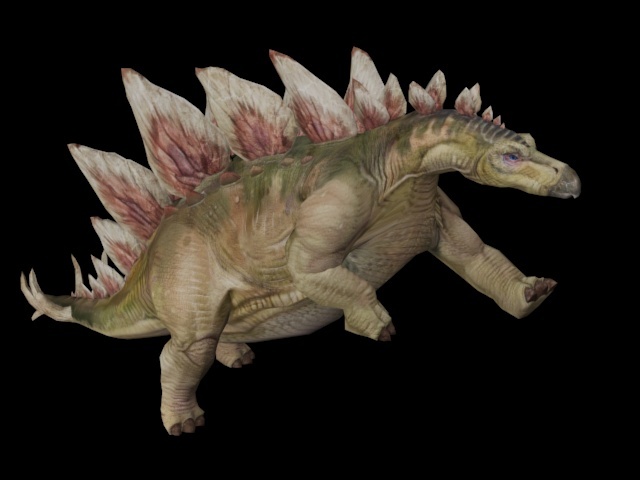 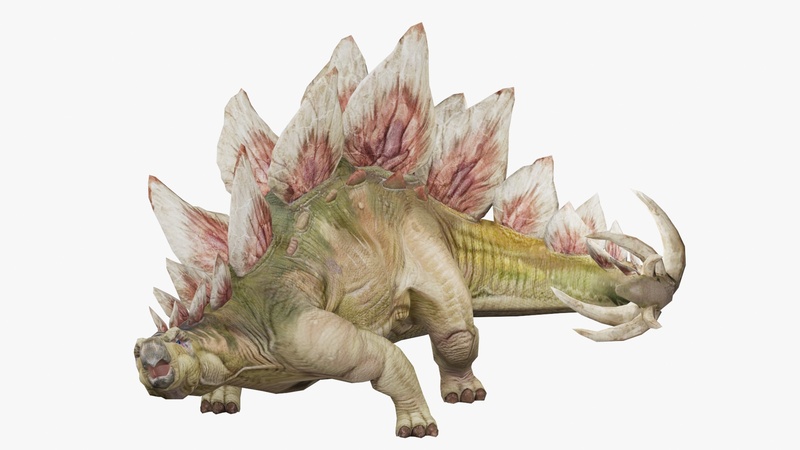 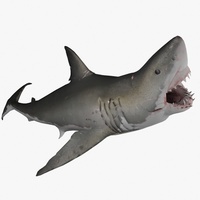 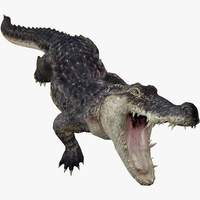 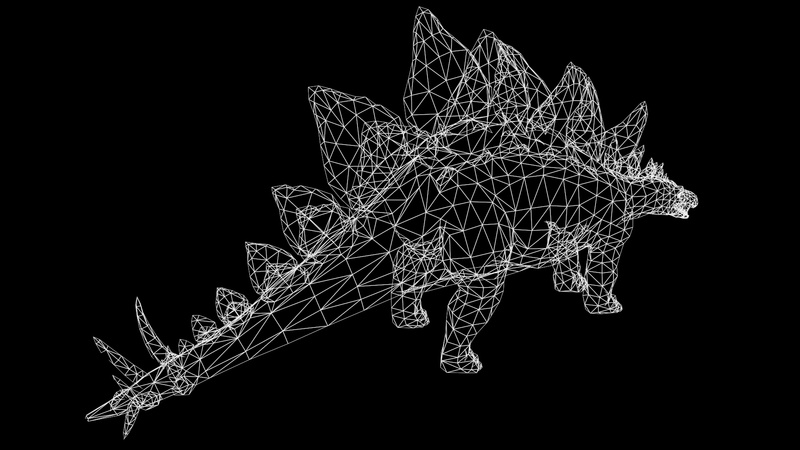 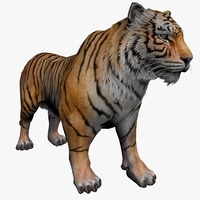 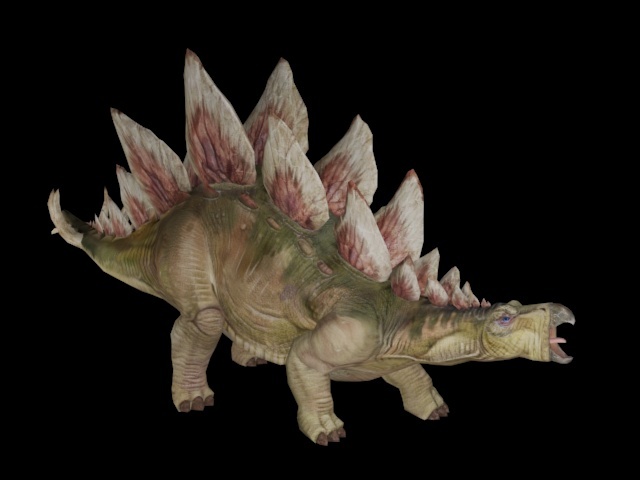 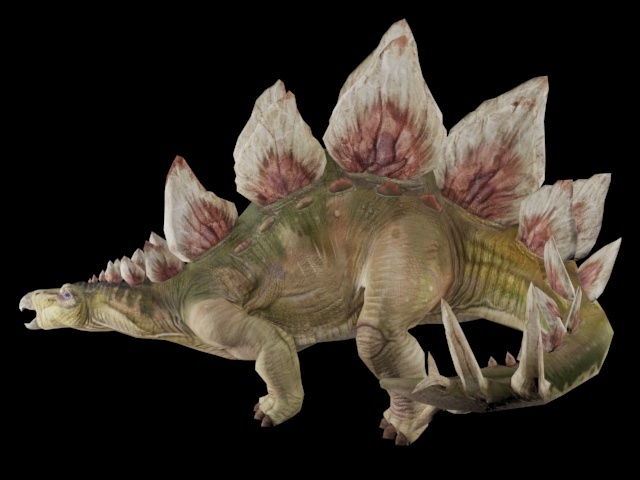 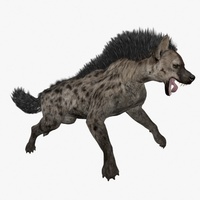 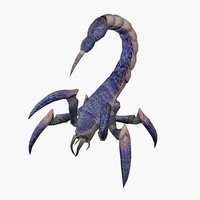 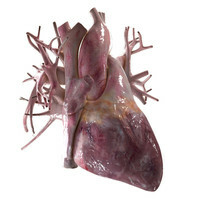 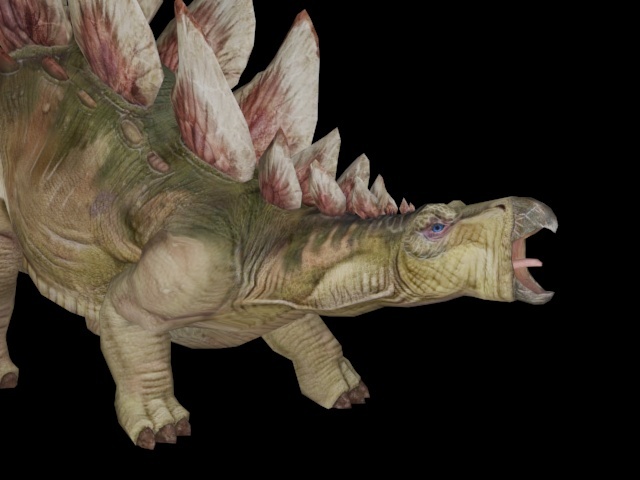 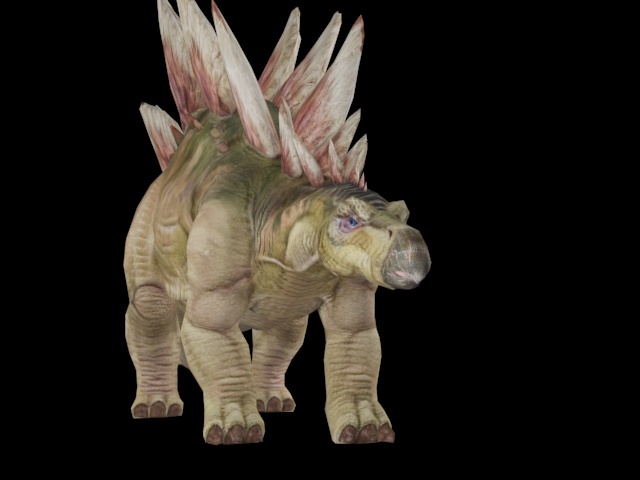 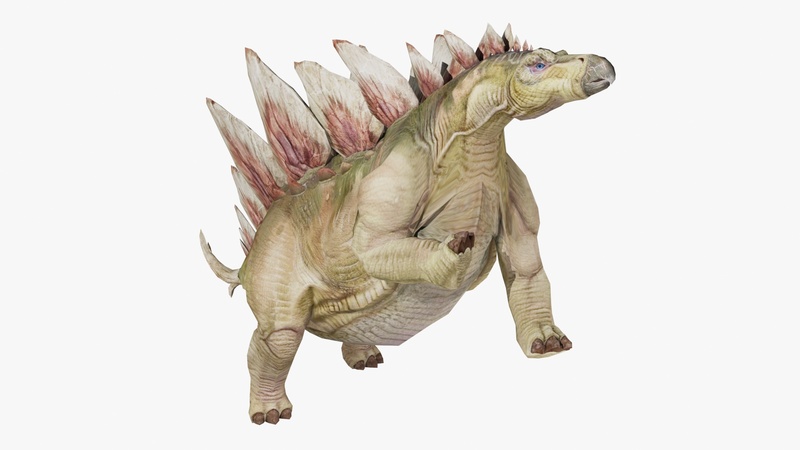 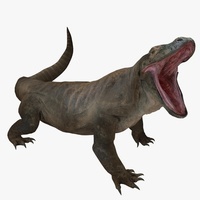 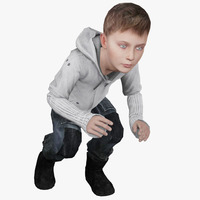 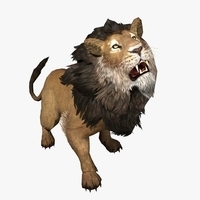 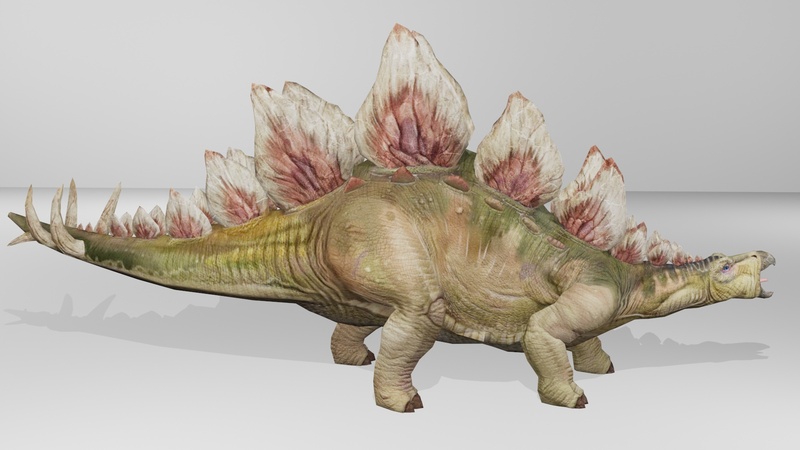 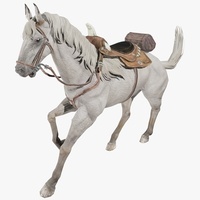 Stegosaurus Is A 3D Dinosaur Model That is Rigged And Animated With 10 Animations. 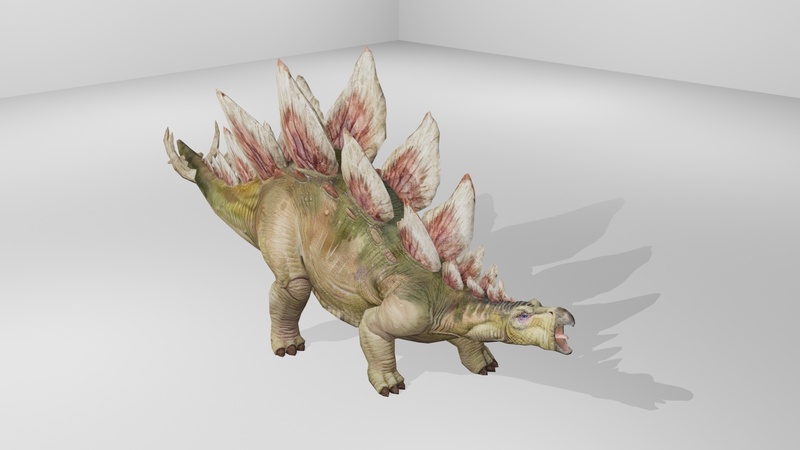 Stegosaurus Is A 3D Dinosaur Model That is Rigged And Animated With 10 Animations. 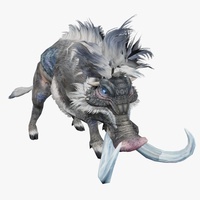 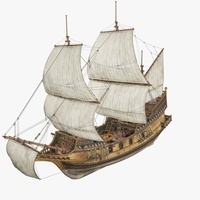 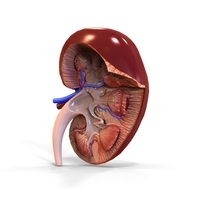 Please See More Information Below.